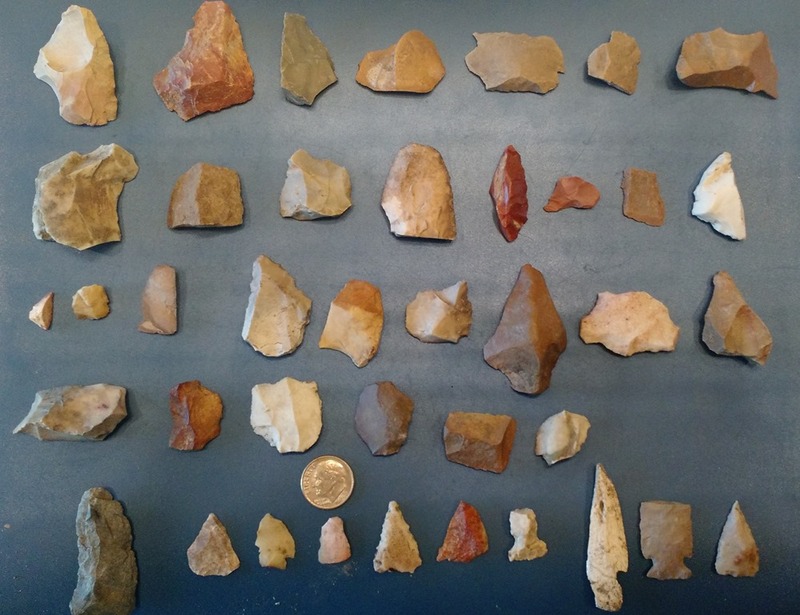 I’ve had a really good year finding artifacts this year. It started off slow but finished with a flurry. 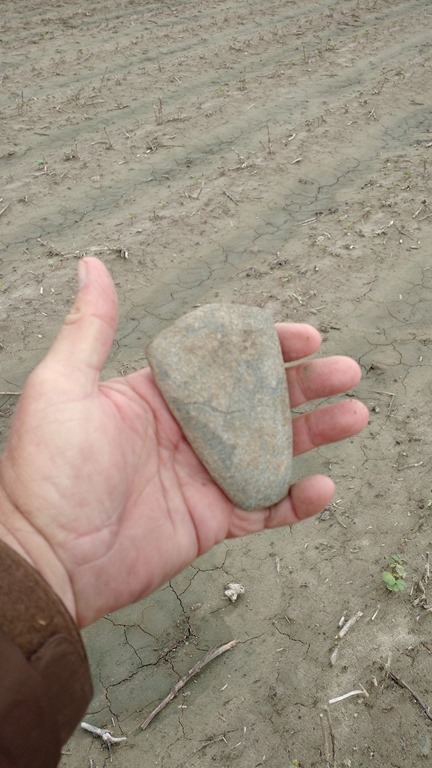 Early this Spring I found this nice cutting tool. 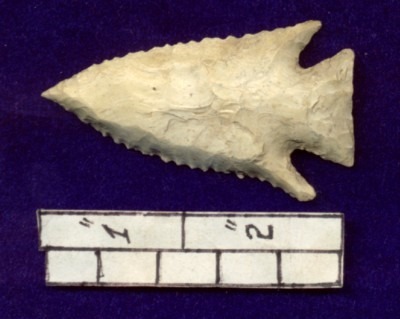 This is a really nice projectile point, but it is not an arrowhead. It is much too large and heavy to be fired from a bow. It is actually a spear point or some sort of defensive stabbing stick. But the points on the bottom row of my picture are small points that could actually be fired on an arrow from a primitive bow. 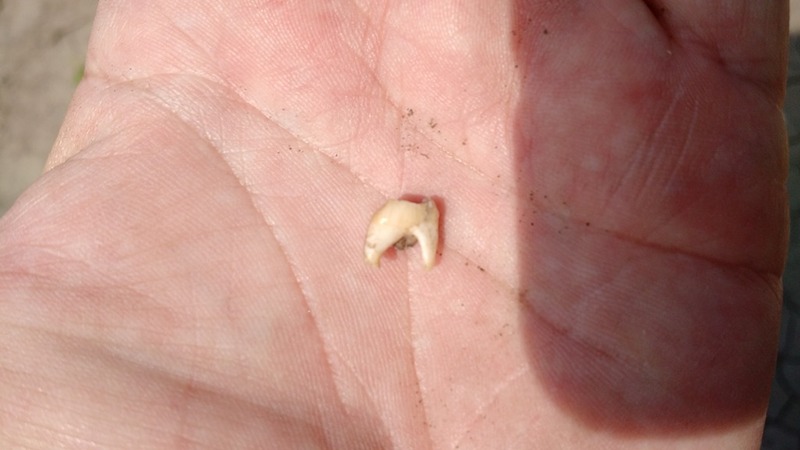 They are very hard to find(1) they are so small they are hard to see and (2) they are thin and delicate and tend to be broken by our large, modern farming equipment. I have only picked up three small points in my entire life, but this year I picked up ten in one month, and nine of them came from one field. If you had suggested that would happen I would have laughed in your face and called you crazy! In addition to that field I just mentioned, I discovered another field where I found lots and lots of pottery shards. 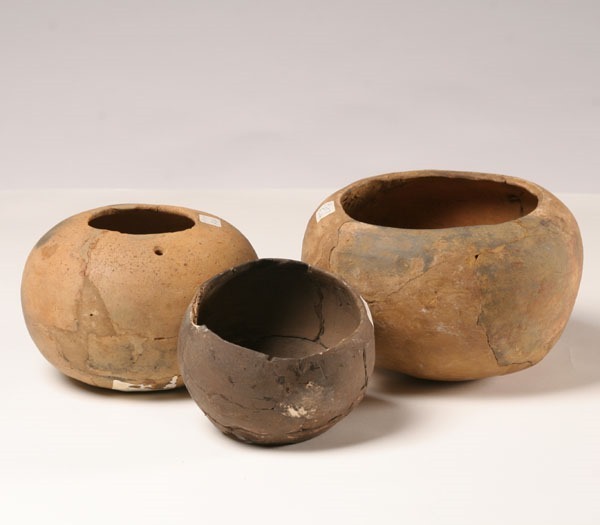 This is a picture of some Native American pottery in a museum. You would never find whole complete pieces like this unless you excavated a burial site or an elevated mound, both of which are illegal now. 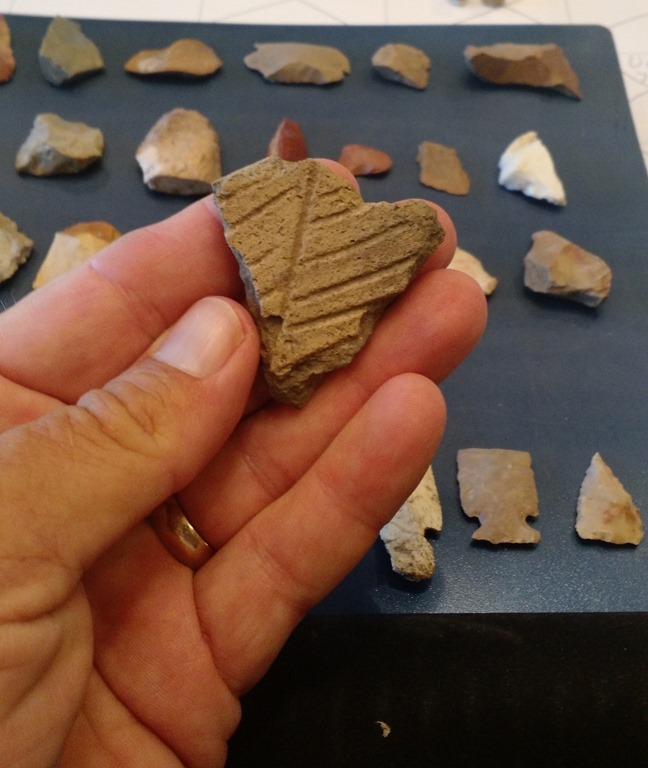 But you can find broken bits of pottery like these at old native campsites. 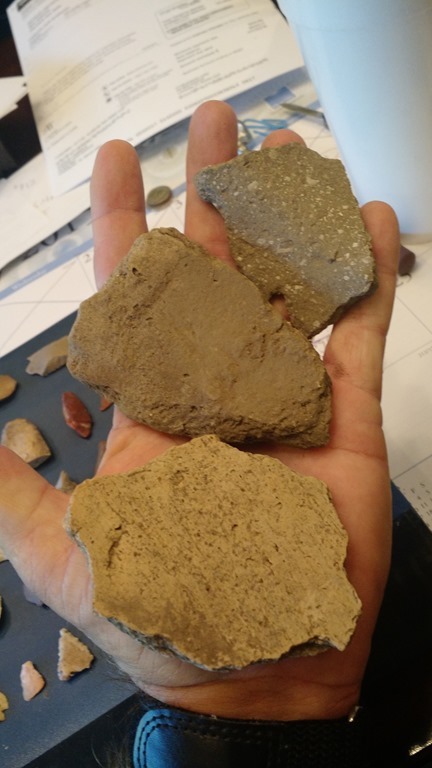 These are three very large pieces I found at the site. 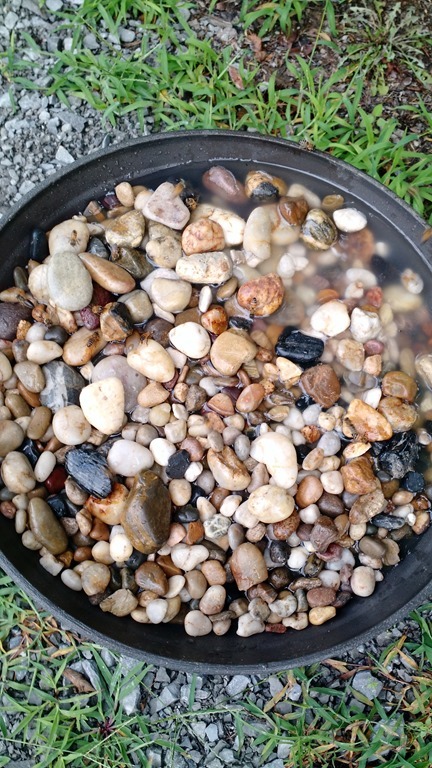 If I had picked up all the small pieces I would have been able to fill up a 2 gallon bucket. I know for sure these are pottery pieces because a museum curator taught me how to identify them. The pieces are much lighter than stone or porcelain, and they have an open, porous texture. Modern pottery would have at least one surface of a highly glazed finish. This piece is large enough you can see the curve of the bowl. 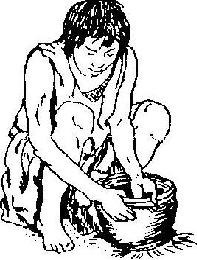 I found this drawing of a native forming a bowl out of clay and ground shells. I can just imagine him sitting in front of his animal skin tee-pee forming a bowl to use for cooking, eating, drinking and storing food. 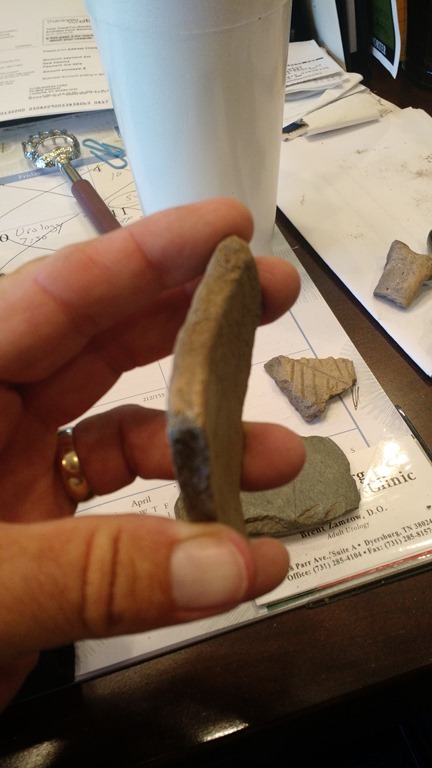 And now here I sit 200, 500, maybe 1000 years later holding a piece of his pottery in my hand! I wonder what his life was like, I wonder what he thought? I would like to go back in time and talk to him. That would be really interesting wouldn’t it? I was really, really happy to find this piece. It is a piece of pottery on which the maker took the time to use a sharp object and draw decorative lines on the bowl before he finished it. I knew they occasionally did decorative work but I never thought I would find a piece of one! 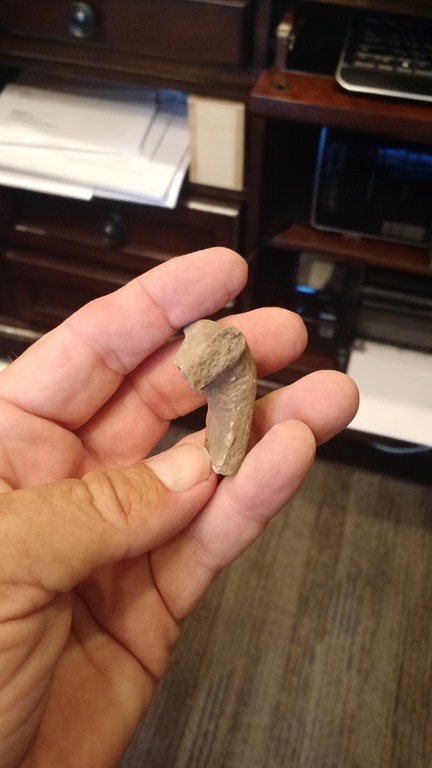 I also found a piece of pottery that would have been a handle on a bowl. Very rare and hard to find. I also found this stone in the same spot. 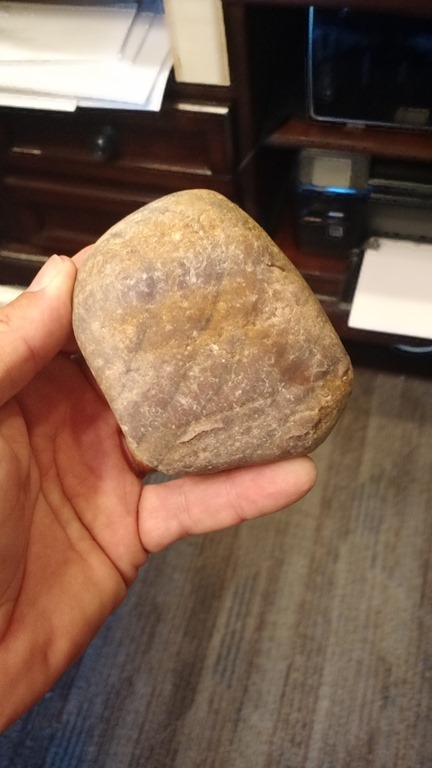 Now, I can’t be sure it is an actual artifact and not just a random stone, but it sure could be. The stone is smooth as glass, and has a perfectly flat bottom. 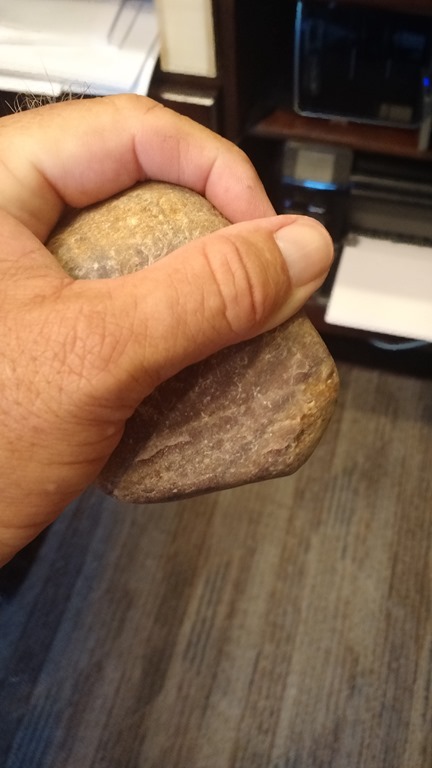 When you hold it in your hand it fits perfectly and would work really well as a grinding stone. 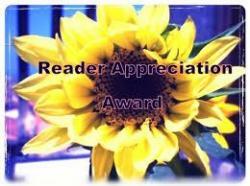 Since I found it on the site among the other artifacts I am going to keep it just in case! 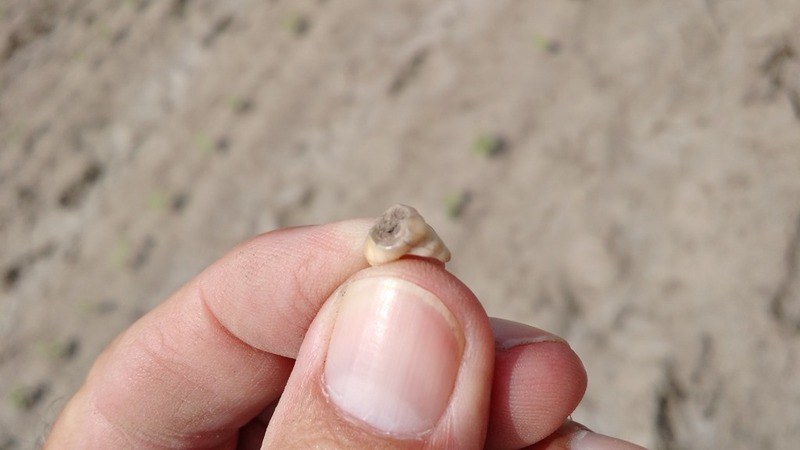 I found this tooth at the same site and it sure looks human to me. You can even see the cavity right in the middle of it. Maybe it was hurting and he pulled it out! 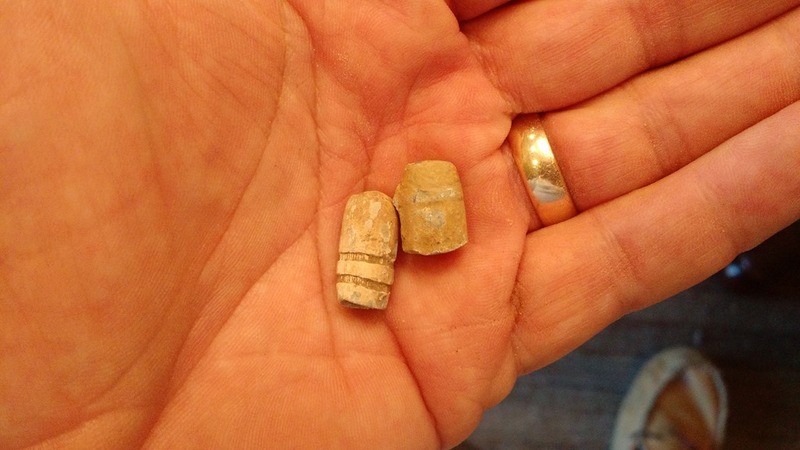 And lastly, I found these two lead bullets at the site. Could they be related? Who knows, I guess they could be. Keep your eyes open everyone! I was in a field that butted right up to the back yard of this house and I saw this ultra-lite plane parked in the yard. I sent sweet Thing a picture and said “look at this”. She sent back NO! I didn’t even say I wanted one! She sure tells me no a lot to any new toys doesn’t she? If you look closely, right in front of the nose of the plane you can see a huge Shell Gasoline sign hanging on the barn. You can also see a big stack of old advertising signs leaning against the back of the barn. I am going to keep my eyes open to see if I can spot that man out in the yard so I can start a conversation with him. Maybe he will let me look at his stuff. He might even sell me something if the price is right. 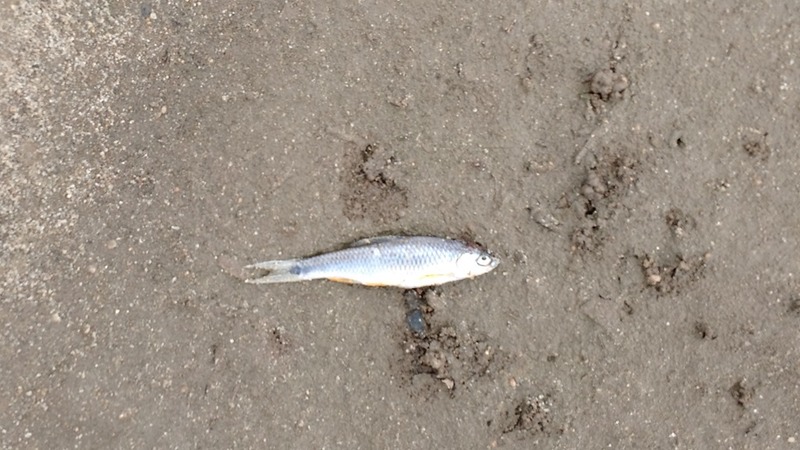 Earlier in the day, I spotted this large minnow just laying on the ground in the middle of the field. It was nowhere near a ditch or puddle. I guess a bird flew over and dropped it. Or maybe the good Lord sent it to me for lunch like manna from Heaven? Sorry, but raw fish is not on my menu for the day. Keep prepping everyone! I don’t know why I waited so long to tell you about this structure, I drive by it every week during the summer. This is a solid concrete bunker house that a man (let’s call him John) built after the Arab Oil Embargo of 1979. John was so convinced that OPEC was going to strangle the US economy by cutting off the oil supply for years and years. He said the price of all fossil fuels would go through the roof. Consequently, the price of not only gasoline would skyrocket, but the cost of producing electricity would be so high most people would not be able to afford to run air conditioners in the summer or heat in the winter. 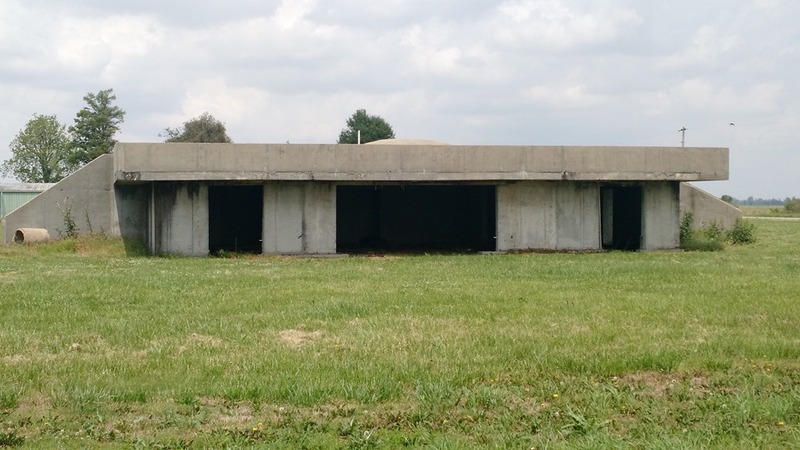 That is when he had this concrete bunker house constructed. All of the walls, floors and ceilings are solid concrete, not only for the insulating factor, but also as a secure fortification from intruders. The front has too much area to be glassed in for either purpose in my opinion, but I guess that could be corrected if the need ever arose. Before he finished the house, the embargo was lifted and things got back to some semblance of normalcy and the bunker sits there unfinished. The locals mockingly refer to the structure as Crazy John’s Bunker, but if TSHTF somebody might just finish it and move in! How would you like to live in a bunker? Keep prepping everyone. Well, let’s see what went on around here this week. My Mother-In-Law’s lawn mower stopped running and I was selected to fix it. The drive belt broke and I figured how hard can it be to replace a belt. I first took off the deck and looked and realized I couldn’t reach the belt from there. I could see it but not reach it. I looked up the owner’s manual on-line and I looked up replacing the drive belt. The manual said this is a job best left to your authorized service dealer and is not homeowner replaceable. Well, challenge accepted! It really wasn’t that hard to replace except I had to remove the entire fender assembly to be able to access the pulley system. Once I had the fenders out-of-the-way it was a piece of cake. 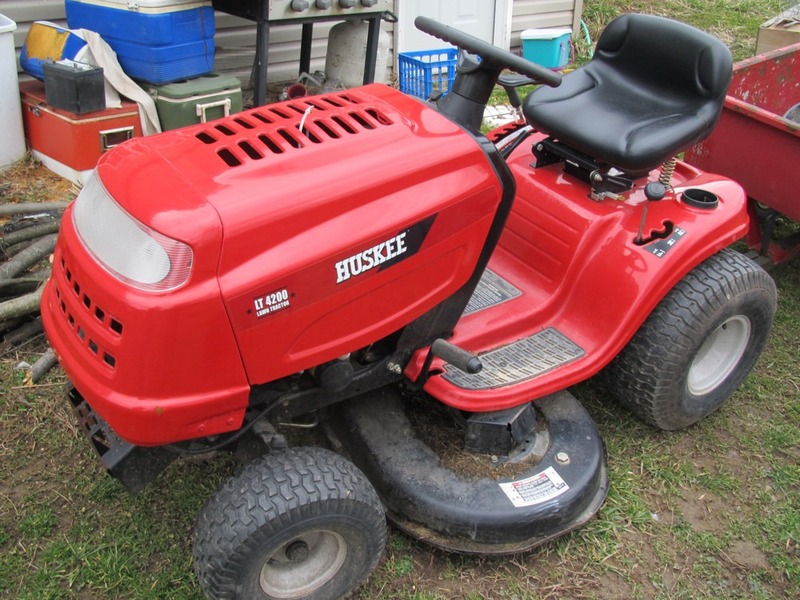 I finally had to break down a buy a new push mower. Our old one has been to the shop but it still is not doing what it should. It is hard to start and once you run it for 5 minutes when it chokes down you can’t get it to restart. Since the old mower was giving so much trouble, the grass inside the dog pen is 12 inches deep now. 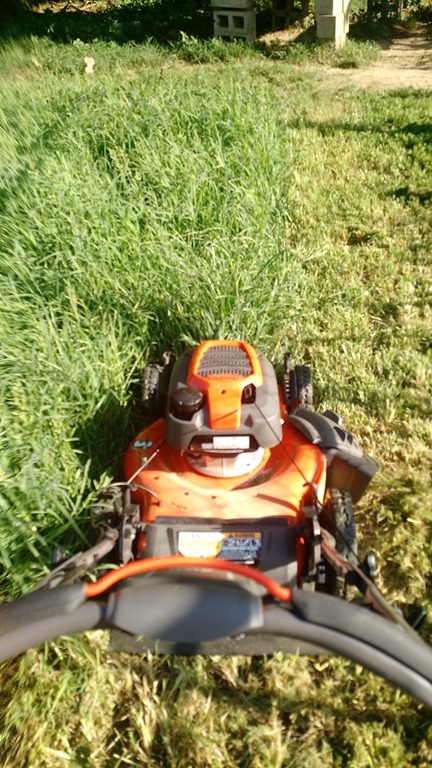 The new mower cut right through it without missing a beat! 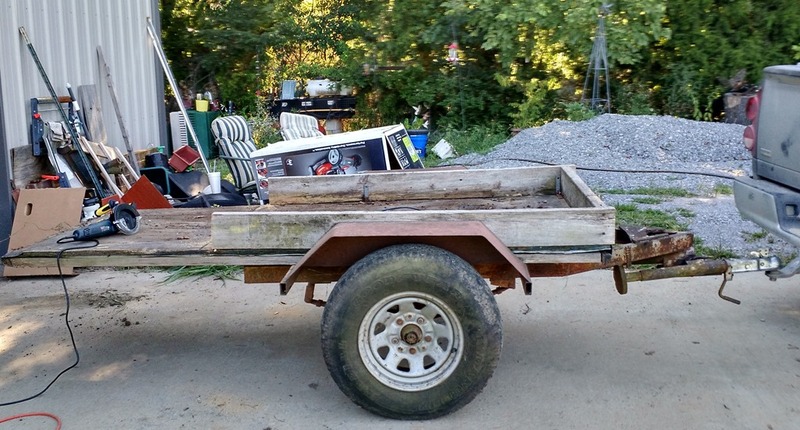 When I picked up the riding mower at my MIL’s house, I mentioned getting a new, small trailer for hauling my diesel tank to the station for filling. She said not to buy a new one, I should take that one sitting out by the barn. I reminded her that trailer had been promised to another son-in-law. She said it had been over a year and the trailer was still sitting in the same spot and she was tired of mowing around it and looking at it. She wanted me to carry it home and if the other SIL wanted it he could come get it from me. HA! good luck with that! The bed on the trailer is so long, when you unhook it from the ball, the rear drops to the ground and the hitch will hit you in the mouth if you are not careful! I cut off about 3 feet from the rear of the trailer with my Harbor Freight Double cut saw and now it is balanced perfectly. The trailer is made from an old truck rear axle and springs so it should have no trouble handling the diesel tank, especially since I will only pull it a few miles probably twice a year. 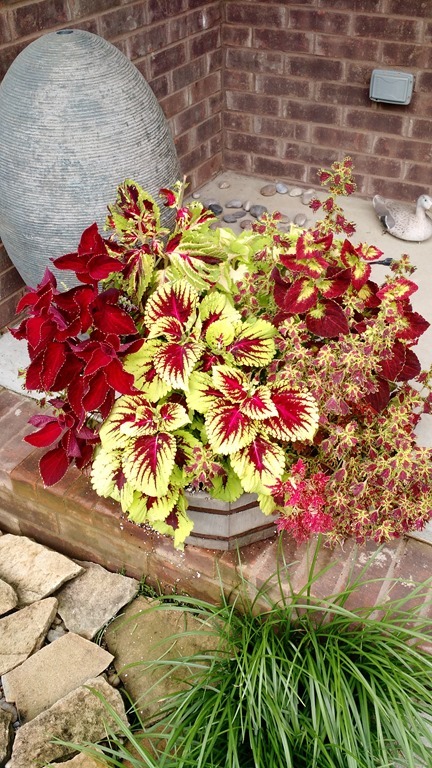 I am still feeding the bees in my planter trays. 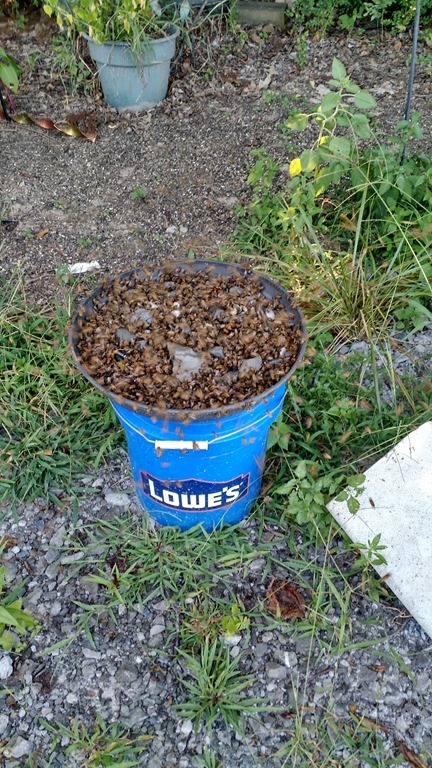 I don’t know if they are all my bees, or if I am feeding all the bees in the area. I was out in the barn yesterday where I could keep my eye on it and refill it as needed. They were drinking up a gallon of sugar-water every hour! it’s a good thing I am not able to stay home and do that everyday. That would get expensive. I realized I haven’t found much roadside treasure lately. 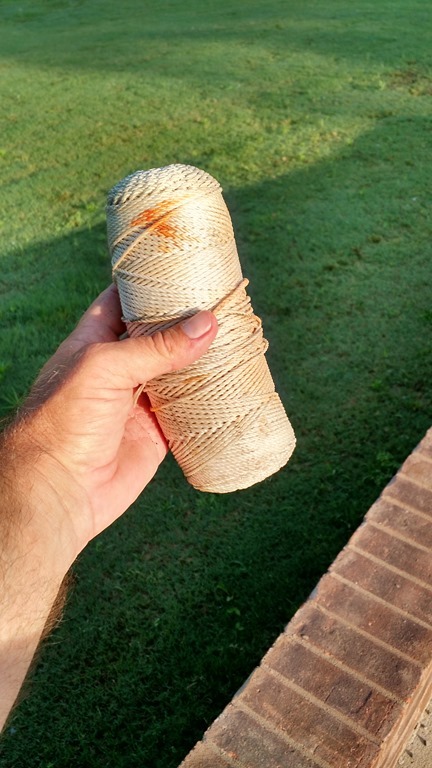 All I have found is this roll of heavy nylon cord. I can always use that. I guess I need to keep my eyes peeled for more treasure. Keep prepping everyone. No, this has not slipped my notice, I will have something to post about this later. Just more goose crap coming down on our heads from the Commies in Charge! Well, let’s see if anything of interest happened this week. 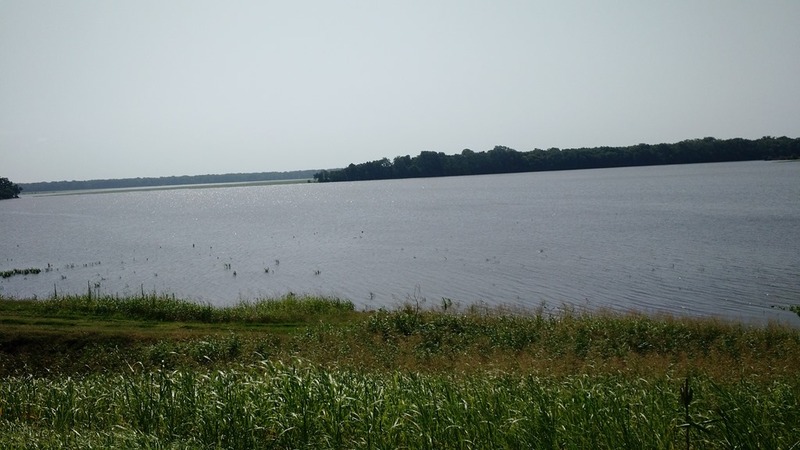 I was reading PP’s blog and he was complaining about all the rain he has been getting. We have been getting rain just as frequently although not in the amounts he has received. The rain still has made getting things done quite challenging to say the least. 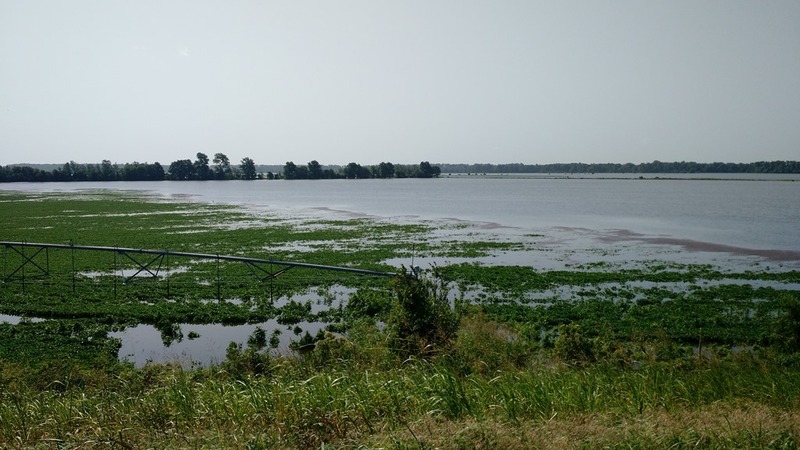 But the worst thing is all that rain PP has been getting runs downstream and now we have literally thousands of acres in my area under flood waters. This is one of the fields I am supposed to be working this year. This is another one of many in the area. You can see the irrigation pivot in the corner of the picture. It’s not doing much good right now is it? 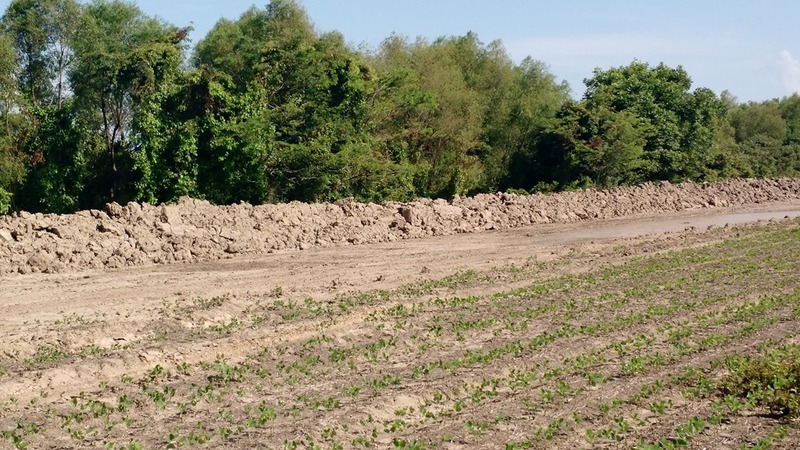 There have been miles and miles of temporary levees built around fields to try to keep the waters at bay. Sometimes it worked, sometimes not. 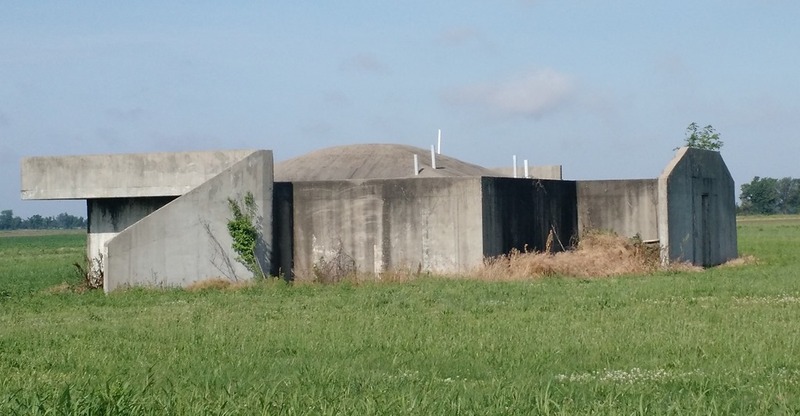 I spotted something on top of one of these levees, and I first thought it was a cat. Turns out it was an owl. 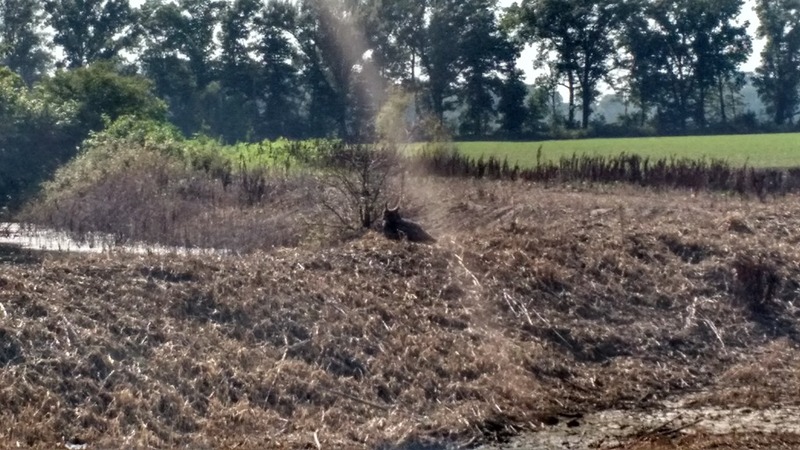 He was just sitting there out in the bright sun, watching me as I went by. When I got closer he flew away so there was nothing wrong with him that I could see. I also saw a solid white fox this week. I sure would have liked to had a picture of that, but he ran across the road right in front of me and ran into a corn field before I could even get stopped. I was watering some of Sweet Thing’s flowers and I took this pretty picture! 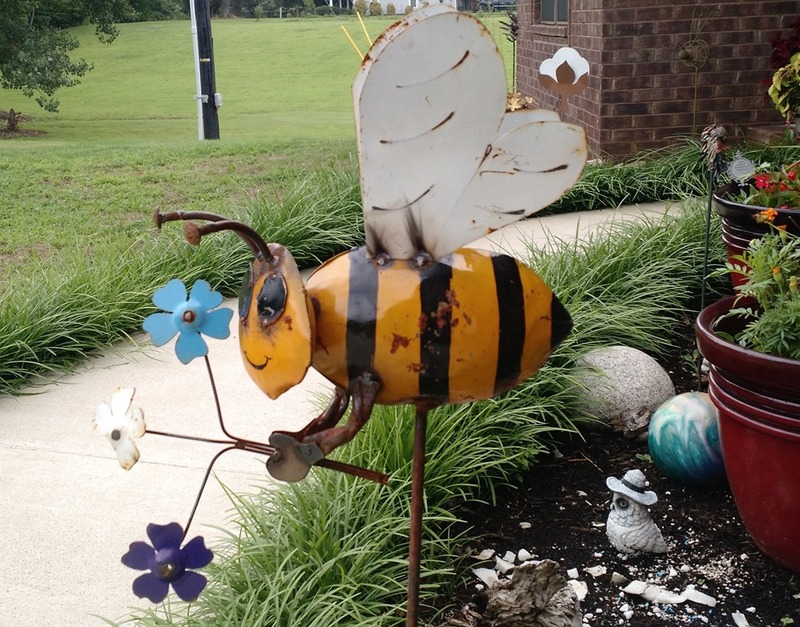 I also bought this honey bee made from metal at a local flea market. 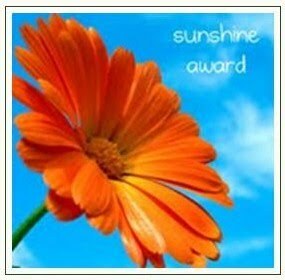 I wanted to put it by my hives but she took it away from me and put it in her flower garden! 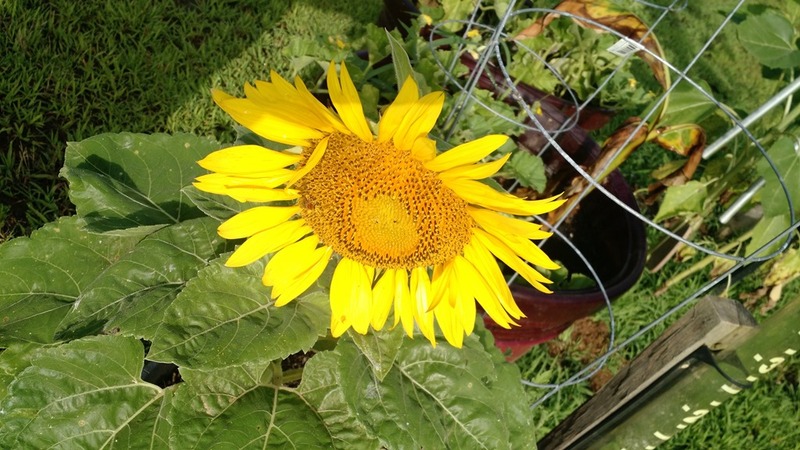 I have some Sunflowers blooming and the bees are working them a bit. 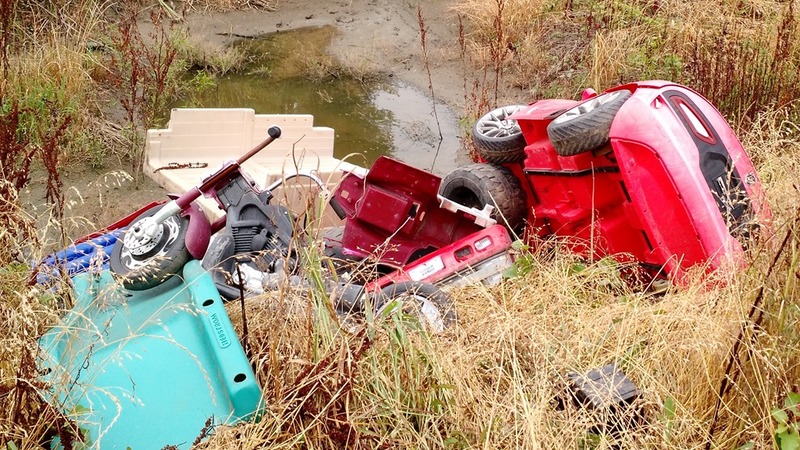 I saw this pile of children’s toys thrown out in a ditch. I thought if they were closer to my house I might pick them up. I probably could use those tires and axles to make shop carts or chicken tractors. I went back by a few days later and they were gone, somebody beat me to it! Keep prepping everyone! 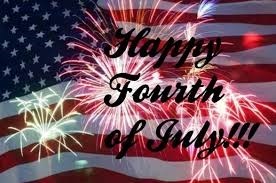 As you are celebrating this Independence Day, I hope you are spending it with family and friends. I also hope you take a moment to reflect on what this holiday once actually meant. If you have not studied any old boring history concerning the hopes and dreams of our founding fathers, I wish you would take some time to do so. 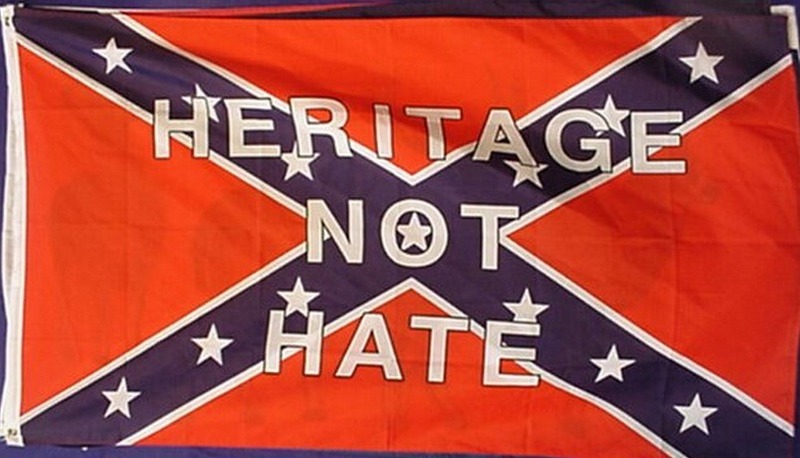 You will be shocked and appalled how far away we have diverged from their ideas. You can also read some writings from them and you will see they warned us about exactly what is occurring now, and how they urged us to be vigilant and prevent our current problems. 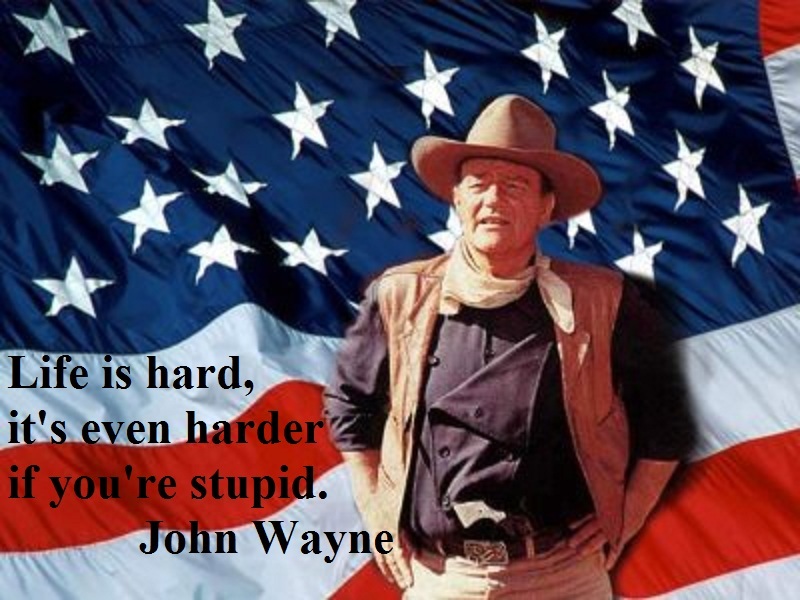 Sadly, we have allowed our freedoms to slip away in the name of political correctness. God Bless America! One of our local volunteer fire departments sells smoked pork shoulders to raise funds and we always get two to carry to the family get-together. I decided to try it out last night to make sure it was ok. 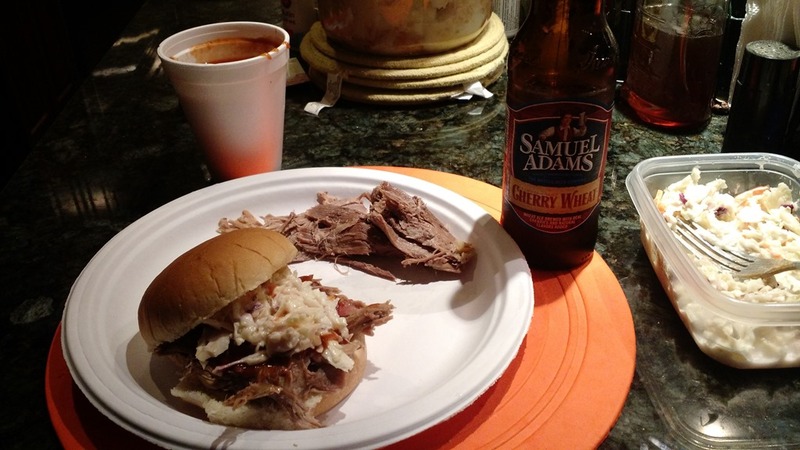 I had a pulled pork sandwich with home-made slaw and a cold Sam Adams. That was mighty tasty, I might do that again tonight! Even though it is a holiday, our local farmers market was open today. They had a big crowd of venders and buyers too. 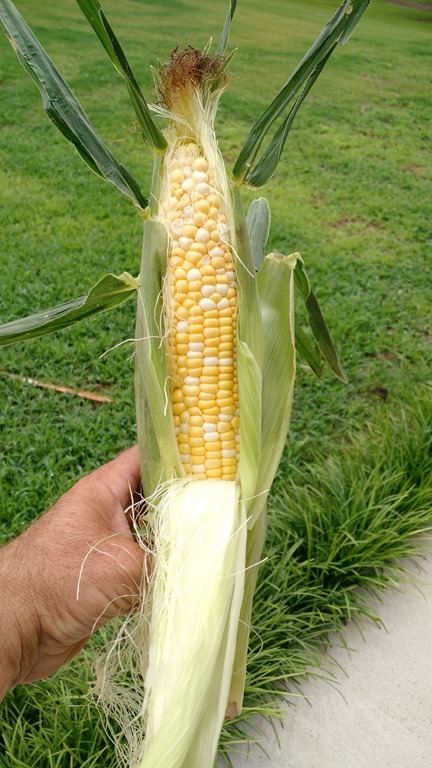 I bought some nice sweet corn to eat over the next few days. Sweet Thing doesn’t eat corn so it is all mine! BAH-HA-HA-HA!! Have a safe and happy holiday ya’ll! 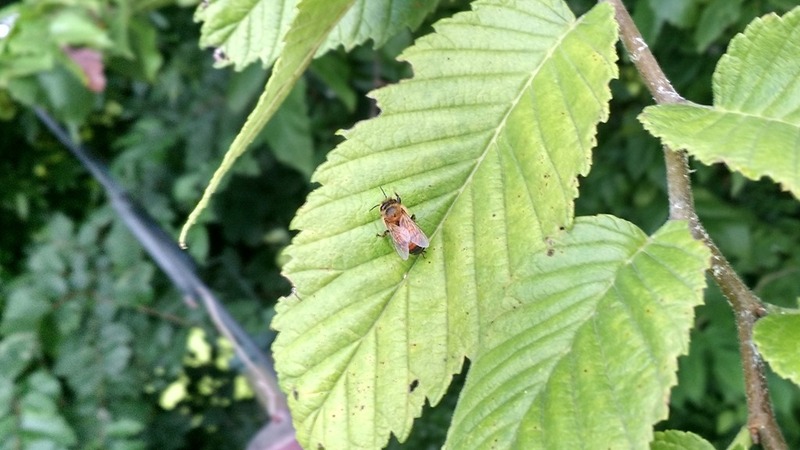 I have a bee question this evening. We have had two days of cloudy, rainy, stormy weather and my bees are in a bad mood. 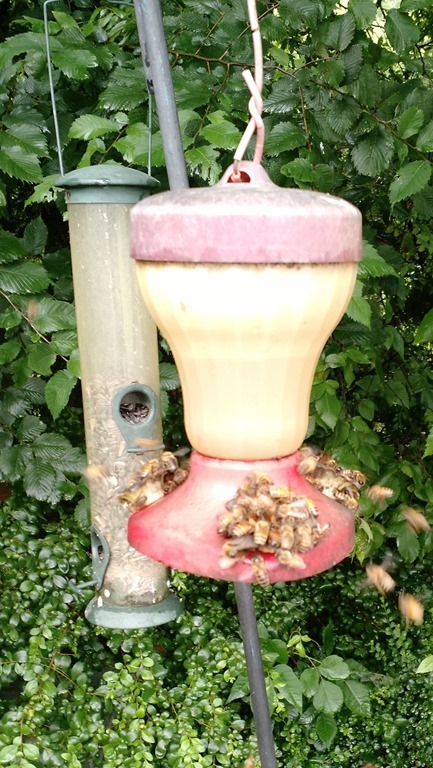 I have stopped feeding my bees with sugar water, but I noticed them working my hummingbird feeder today. I thought I might help them out a bit. I had a planter bottom I bought with the intention of giving my bees plain water. So today I put it out filled with sugar water and they went right to it. I have read not to do this because it encourages robbing behavior but this is 100 yards from my hives so I don’t understand the problem. 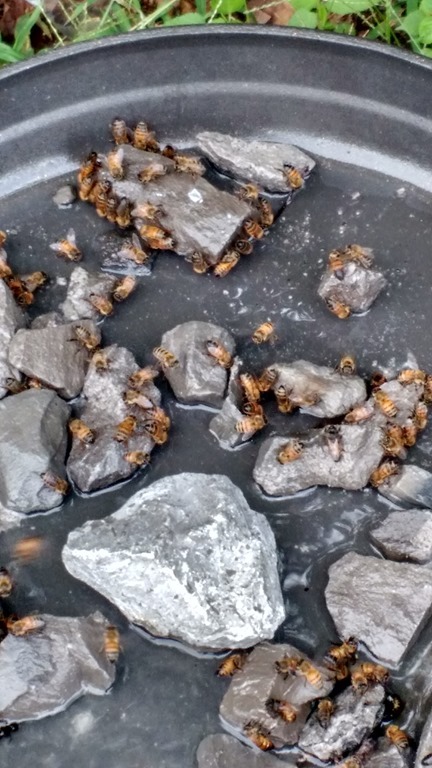 I saw a few bees drowned in the first container, so I put out this one with more rocks to keep them out of the water. I noticed after they filled up with the sugar water, they flew up to the tree leaves right above the feeders for a few minutes before flying away. I wonder what they are doing? Drying their wings, cleaning their feet or just generally getting their act together? Who knows? While I was standing there watching the bees, the hummingbird was able to get back to the feeder without the bees being in the way. 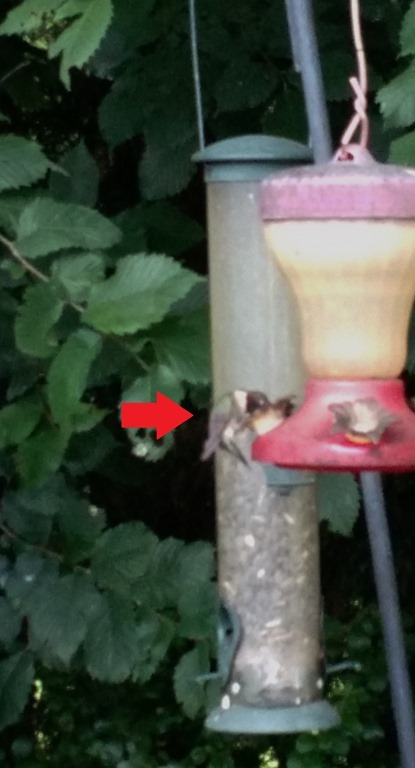 I was standing about 4 feet away from the feeder when I took this picture, that’s really close to a hummingbird! Keep prepping everyone!